Learning at SMS has a pragmatic approach with a clear business focus, valuing individual vision, intellectual discipline and active team engagement. 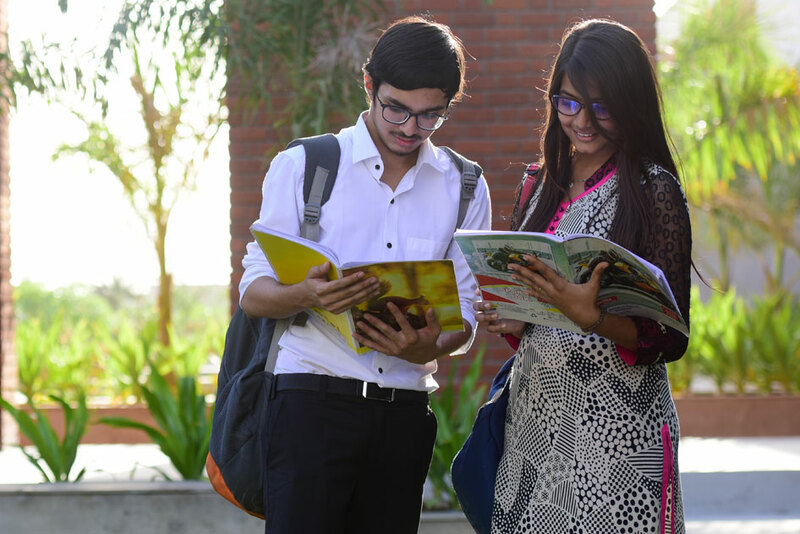 A research-oriented faculty pool, global curriculum and a high level of corporate input through guest lectures and workshops, innovative pedagogical methods enable students to maintain their edge. The BBA programme provides a grounding in analytical skills and seeks to create a leadership mindset which will transform problems into opportunities, conceptualize goals to seize those opportunities and learn to make important decisions in a dynamic global environment by using processed information. Top BBA College In Surat. 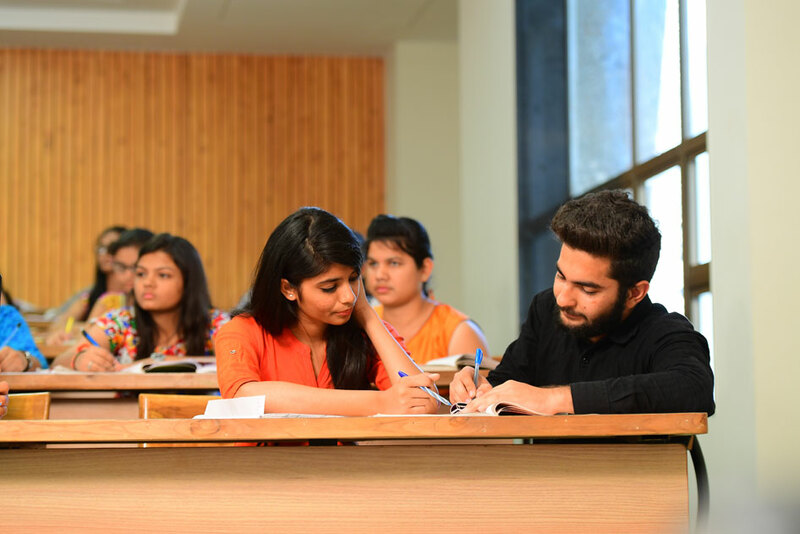 The School of Management Studies (SMS) is sanctioned by the UGC and has been created to usher in a paradigm shift in business education in India. It offers an AICTE approved three-year full-time residential BBA Programme. The next generation of Family Business owners. To promote the development of socio-economically sensitive, responsible and effective managers and management academics of tomorrow. The globalization of markets is one of the “flatteners” driving graduate management education. In a knowledge economy, the recruiting cycle is global and considers programs with different formats and definitions of value. They transcend geographies and cultures, and assimilating exposure to these domains enhances the value of a management degree. So as big data increasingly dominates technology as well as key management decisions, a business management graduate must appreciate that his demand sustains itself on reskilling his core competencies.